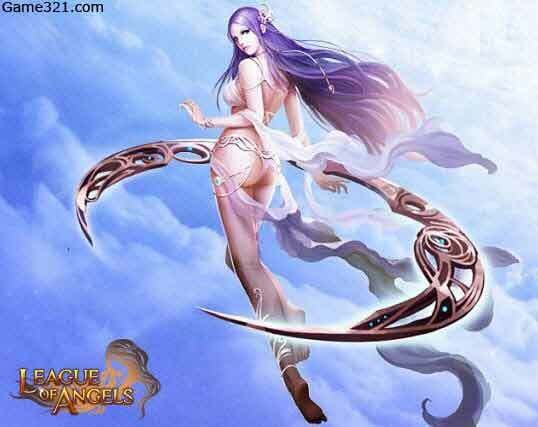 In League of Angles, goddess is a very important system as goddesses are closely related to the main storyline and are also powerful partners in battles. 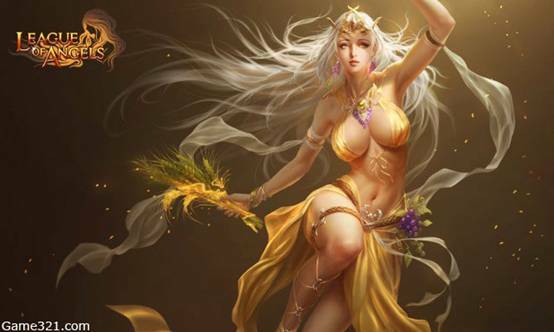 Now let’s take a look at some of the goddesses in the game. 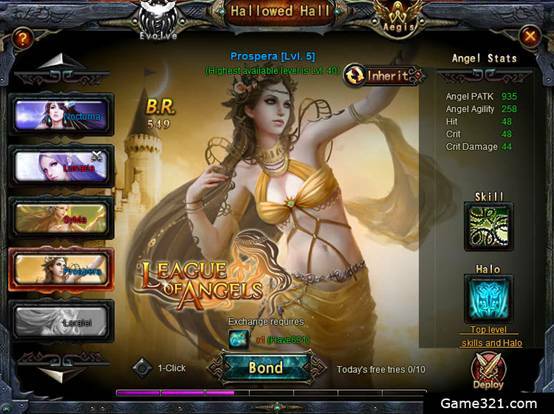 Nocturna is the first Angel you will encounter in League of Angels. Before everything went to hell in a hand basket, she was responsible for protecting lonely travelers through the night, as they slept by the roadside. Skill: White Lightning – Deals 300 PDMG + 150% PATK to all enemies. Sylvia has power over all things in nature, big or small. 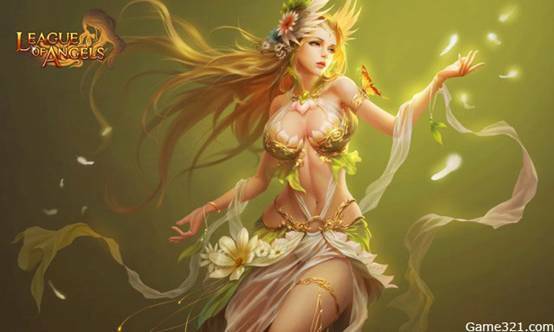 She devotes a large amount of her time protecting humans from the various creatures that roam the forest. Skill: Sandstorm– Deals 300 MDMG + 150% MATK to all enemies.